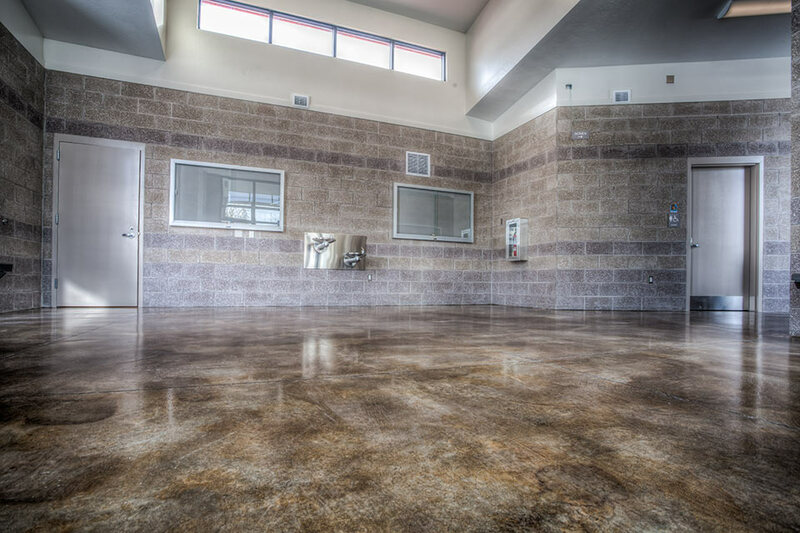 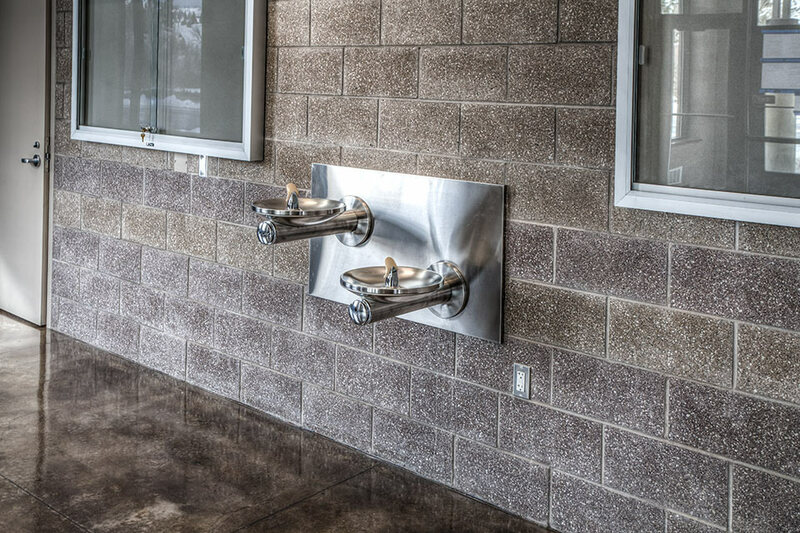 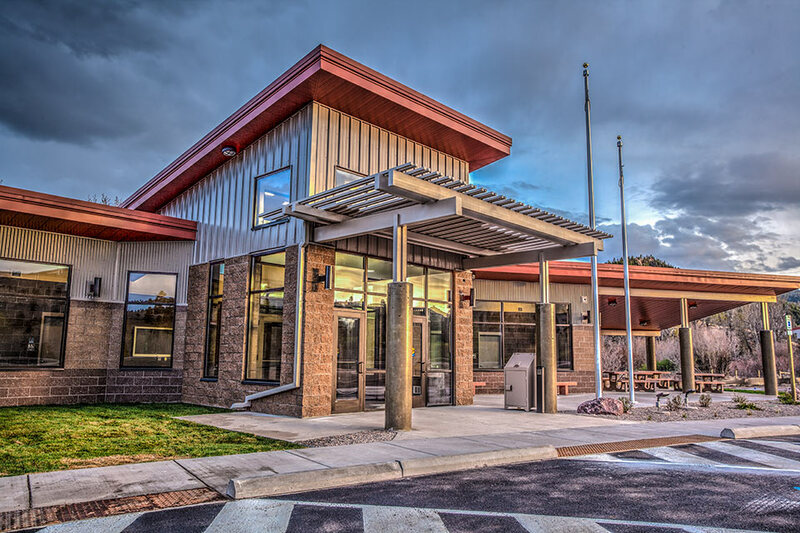 Bearmouth Rest Area - Diamond Construction, Inc. 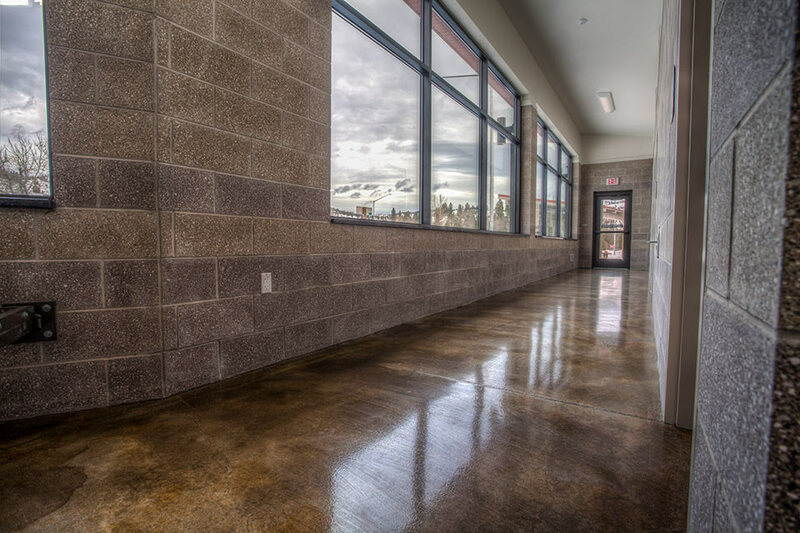 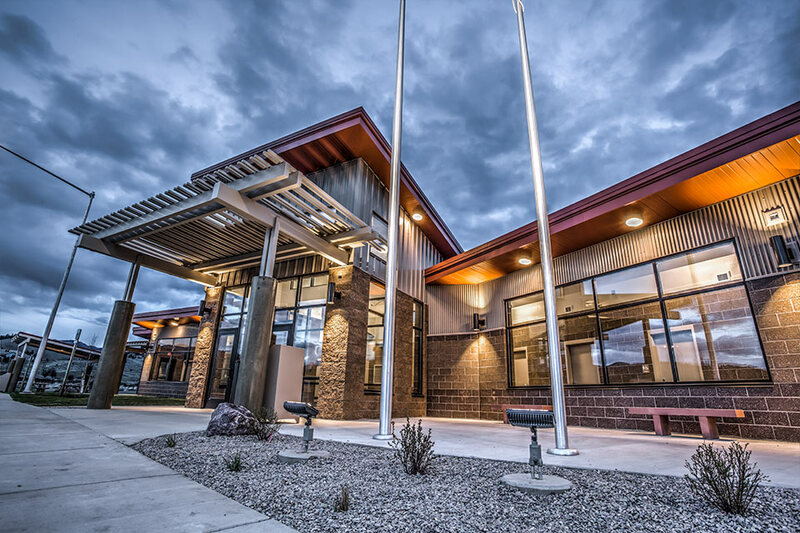 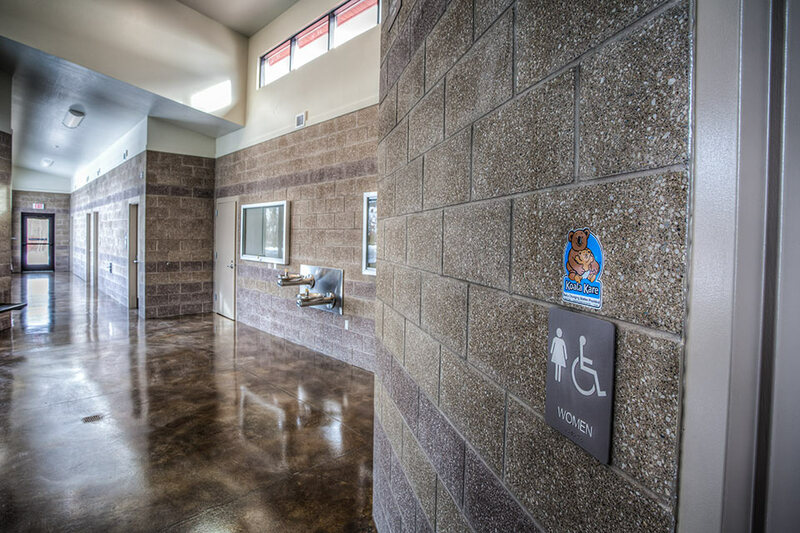 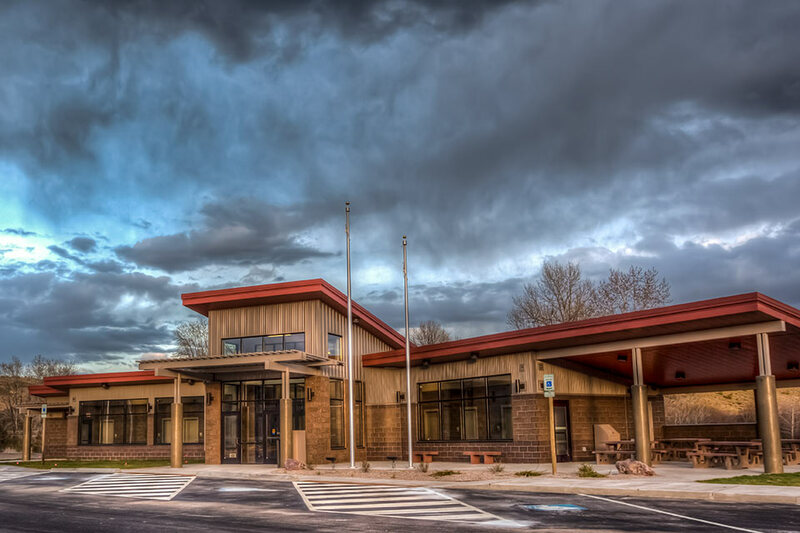 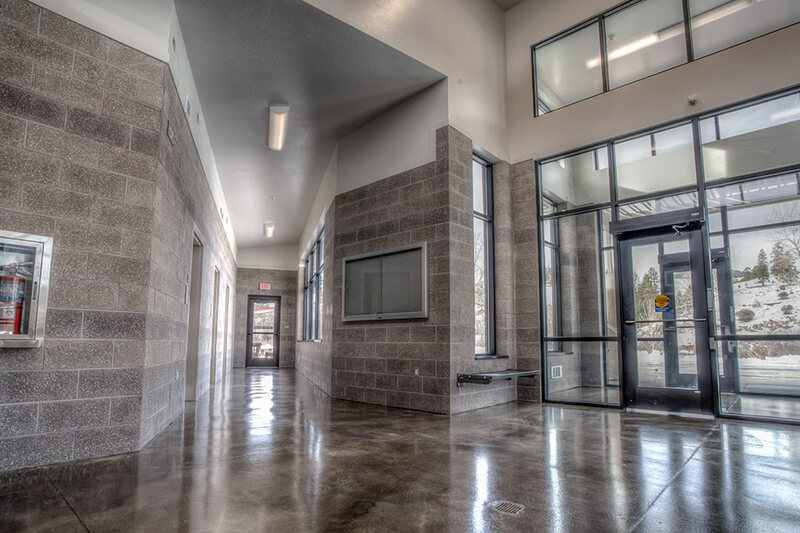 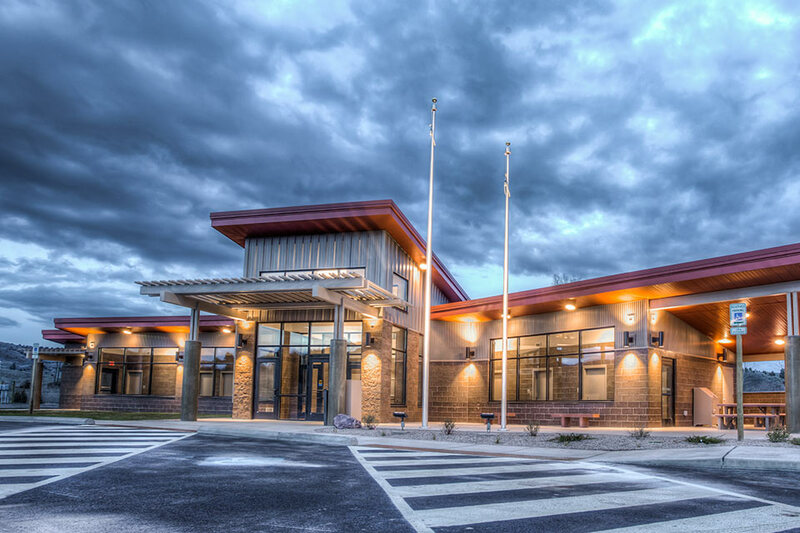 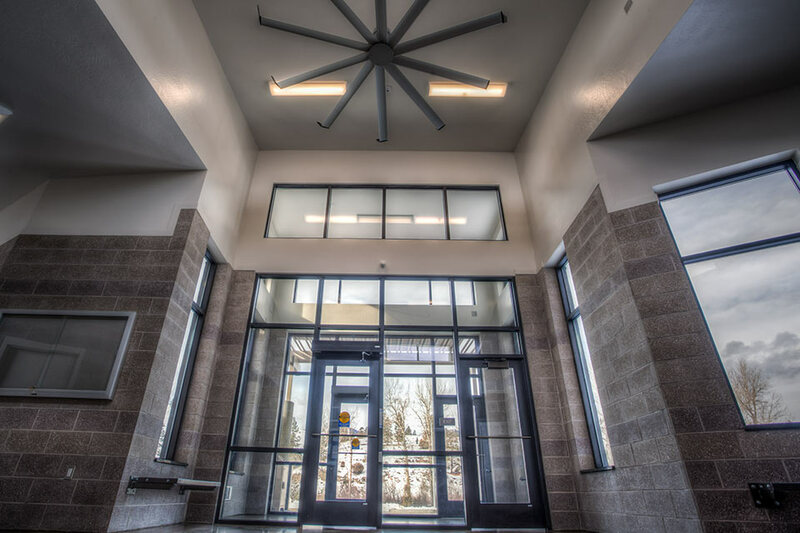 The Bearmouth Rest Area project is a design/build project for the Montana Department of Transportation (MDT) on Interstate 90 at between mile post 143 and 144 in Granite County, MT. 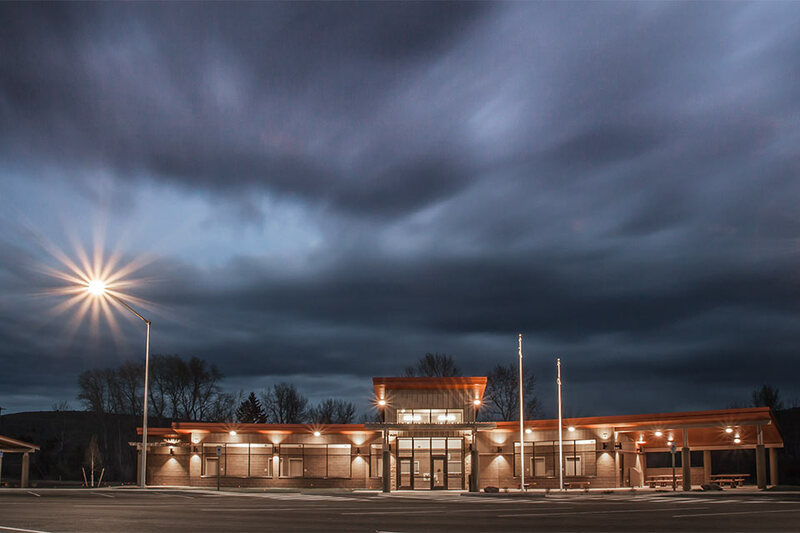 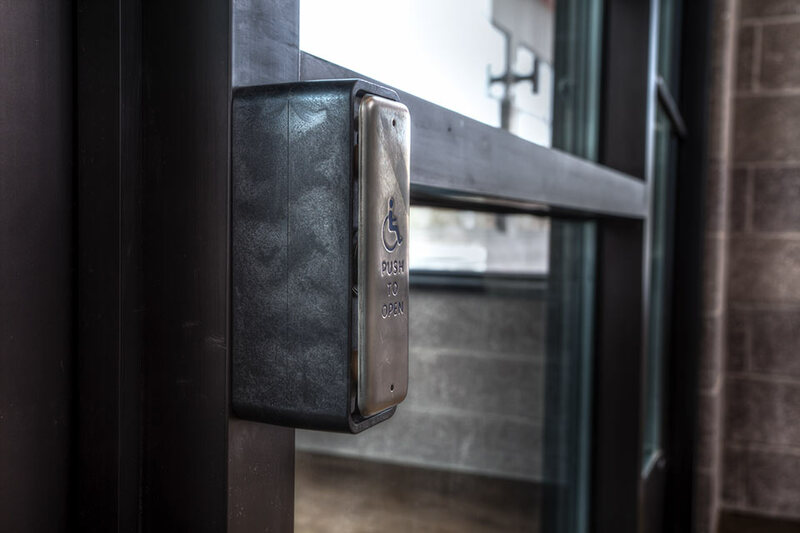 This project includes one facility on the eastbound side and one facility on the westbound side of Interstate 90.